This highly effective marketing technique allows your company to remind site visitors about your site and products. Retargeting tracks visitors to your business’s online store, and brings your ads to their attention as they visit other sites. In brief, a tracking code, or “cookie,” is placed on the browser of Internet users as they visit your website and peruse your products. These potential customers leave your site without a purchase. Then, it is not uncommon for the phrase “Out of sight, out of mind” to engage. However, the tracking “cookie” begins its work. The code is recognized by in-network sites and allows the display of your ads on other sites as the same visitor continues to surf the web. Once again, your company and product are on the mind of that web surfer. One click returns the previous visitor to your site, increasing the chance of converting visitors to customers. As stated, retargeting keeps your brand at the forefront of the thoughts of site visitors as they consider their options. In truth, we are more likely to buy from those we are familiar with, even if in name only. Familiarity is advantageous to businesses. After all, isn’t this the heart of successful branding and marketing? Retargeting is advantageous in creating leads when traffic is directed to a lead capture form or landing page. Banner ads and dynamic display ads are useful for this sales strategy and funneling leads. 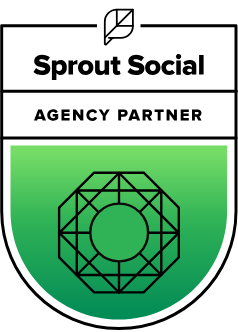 Also, retargeting identifies potential customers from a pool of web users based on brand searches, brand-neutral content interest and digital ad engagement. Site retargeting, which personalizes ads to cater to the experience of the user on your website. Cart items and store locator requests provide the data for this type of marketing. Search retargeting, which gathers details of the data trail left by the searches that web users engage. This method complements and enhances the results of site retargeting alone. Contextual retargeting, which tags potential customers based on their interaction with brand-neutral content, not specific marketing or website data. Engagement retargeting, which “cookies” those individuals who take action on a digital advertisement. This method works well to identify product or brand shoppers who do not visit your website. CRM retargeting, which works by matching postal or email addresses to an online cookie list. Direct or email marketing strategies can be applied to the matched list. Some expertise is required for choosing the most efficient methods of retargeting. A few of the tips below can get your creative thinking flowing. Retargeting ads tailor-made to customers looking for certain products (shoes vs. pants for example) work most effectively. Promoting an offer through a clear call to action boosts retargeting efforts. Retargeting windows vary based on the product. Some products, such as travel, require immediate retargeting, while others, such as luxury goods, need a bit of time before posting those ads. Differing methods of retargeting may serve your company better depending on the consumer you intend to attract and your end goal. E-commerce, retail, businesses use retargeting the most. However, all types of businesses can benefit. Retargeting works for large and small businesses. The use of this marketing strategy enables smaller companies with tighter budgets to avoid costly ad space. As company budgets grow, retargeting efforts can be increased. Bottom line: Retargeting successfully converts visitors to customers. Targeted ads keep your company in the minds of potential clients. Also, the ads draw customers back to your site when they are ready to buy. The fact of the matter is that solid branding and repeated exposure increase sales. The high click-through rates and increased conversions of retargeting prove its value to companies. Contrary to a common misconception, retargeting does not infringe on user privacy. Tracking cookies store only anonymous information on whether a user has visited a site or not. Personally identifiable data is not collected. Names, addresses and IP addresses are secure from retargeting pixels. 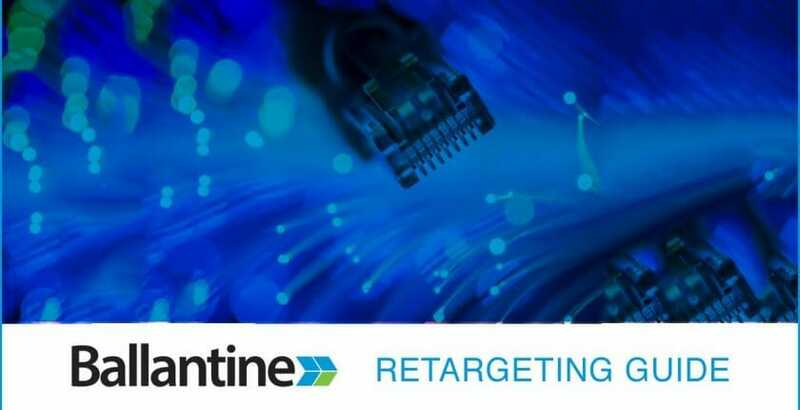 Retargeting gives businesses an opportunity to narrow the field of potential customers to those more likely to convert to actual clients. Correct use and creative approaches to this marketing strategy boost leads, customers and thereby, sales. Get started using retargeting and reap the benefits for your business in profits.